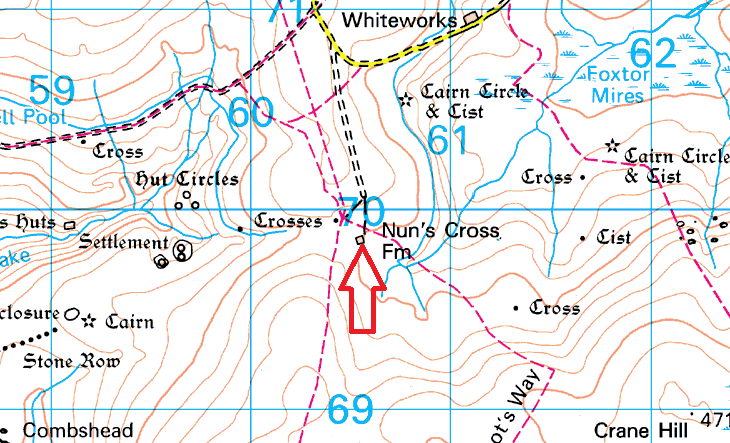 Nun’s Cross Farm is an old abandoned farm house around 3 miles from Princetown. 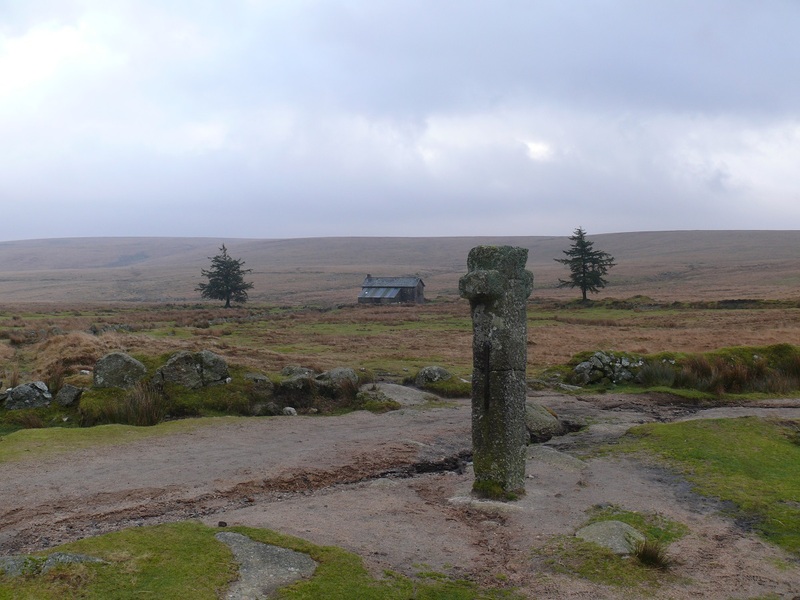 The nearby Nun’s Cross, or Siward’s Cross to give it its proper name, is one of the oldest and best known crosses on Dartmoor. 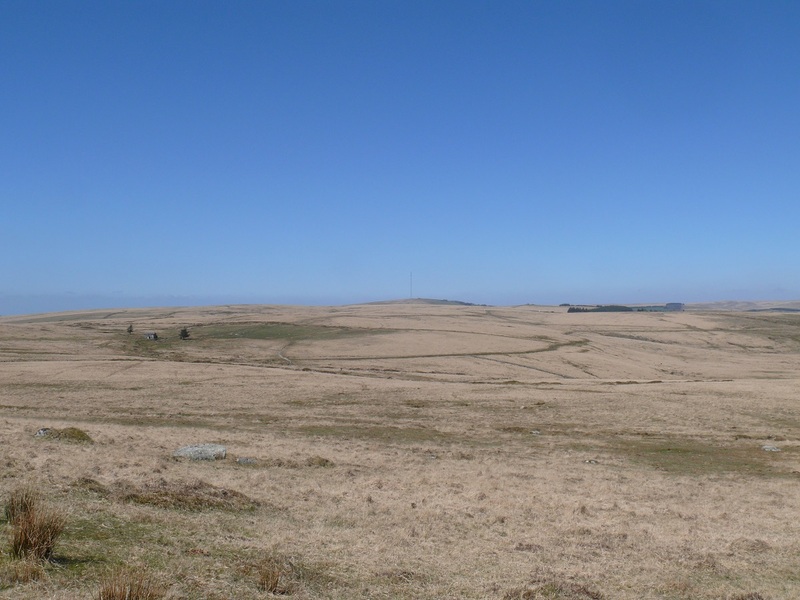 The farm and cross stands on the popular walking route from the Sheeps Tor area across to Princetown or northwards towards Dartmeet. 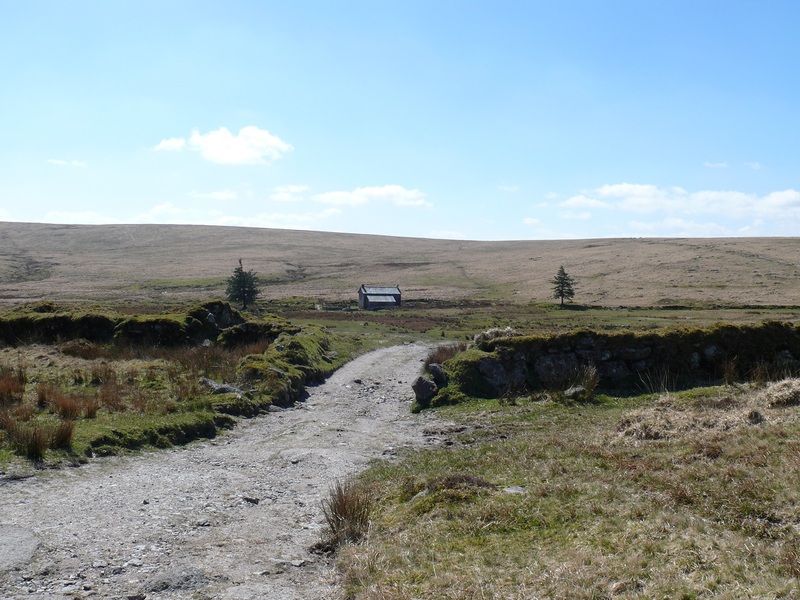 The farm house is now used as an adventure centre and can be hired out by people wishing to stay.